Social media has become a vital part of people’s lives, especially teenagers. People use it to see what’s trending, where their friends are going on a Friday night, and even for school. It’s obvious that it’s hard to function without social networking. Social media is loved worldwide, but the question that still hasn’t been answered is this: Which social networking site is the best? Facebook has been around for longer than most teenagers have had social media. It is generally used by older people. Like most sites, a person can post videos and pictures on Facebook. Someone can write a status and let everyone know what they’re feeling, or what they’re doing. It has a live video feature where a person can record themselves, and their friends can view it as it’s happening. Facebook also has many helpful features to get a person through the week. For example, a person can be invited to an event with a group they belong to, or with a person they know. It has chats where a person can message their friends and create group chats. 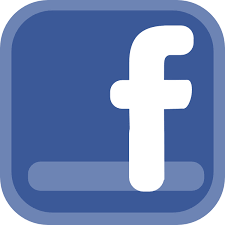 Though more older people seem to be attracted to Facebook, it is still a great social media site. Twitter is a site for being social with friends but also for being up to date on current events. Many teachers have accounts on Twitter where they post homework for their students. It helps the students stay up to date on classwork and homework. Club/Sports supervisors, and administrators also have accounts to post information, games, upcoming events, cancelled practices, delayed openings, etc. A person can see what someone’s feeling by looking at their tweets and even see what type of person they are by looking at their timeline. Snapchat is the app where you can post on your story and it will disappear after 24 hours. A person adds people they want to become friends with, and you can send them pictures and videos. Snapchat lets people know what a person doing and where they are 24/7, if they allow you that access. One can privately chat with someone, and the messages delete if one does not save them. People can create group chats with a maximum amount of 32 people. If the the messages are not saved in a groupchat, they delete after 24 hours. Last but certainly not least, Instagram. Instagram lets you take pictures and post them to your page for followers to see. Like Snapchat, Instagram has stories where people can post things and they delete after a certain amount of time. 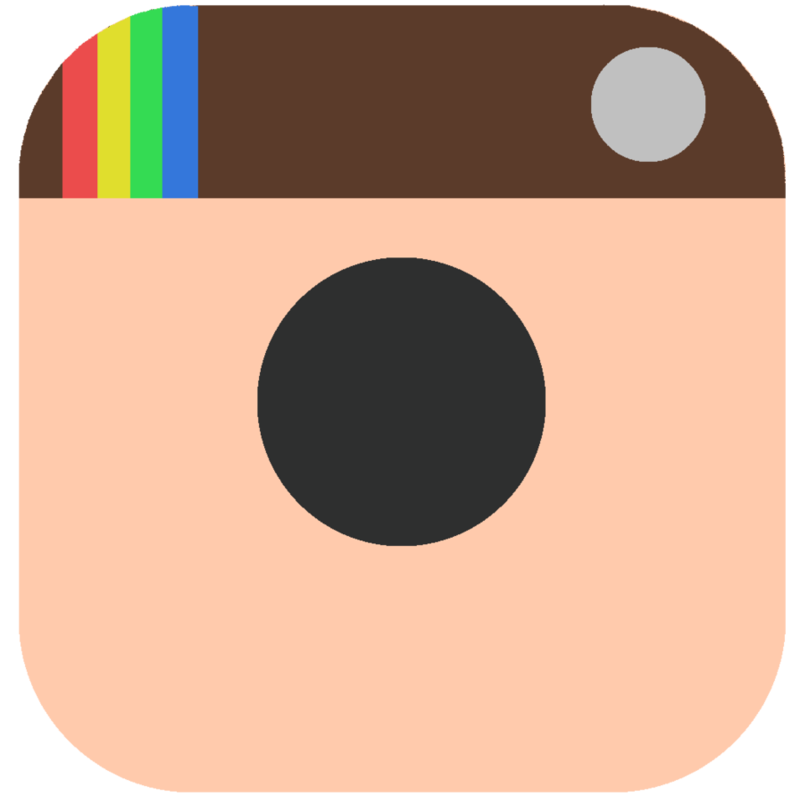 A person on Instagram can have their account as public, where anyone can see what they post, or private, when one would have to request to follow the person and they has to accept the request. People use Instagram to keep up with celebrities, be entertained, or share things they feel are important. There are all these social media sites out there, but there is not really a “best” one. Each site has a different use. It all depends on the user and what they decide to take out of it. Whatever site you feel is best, just remember to have fun and be safe! 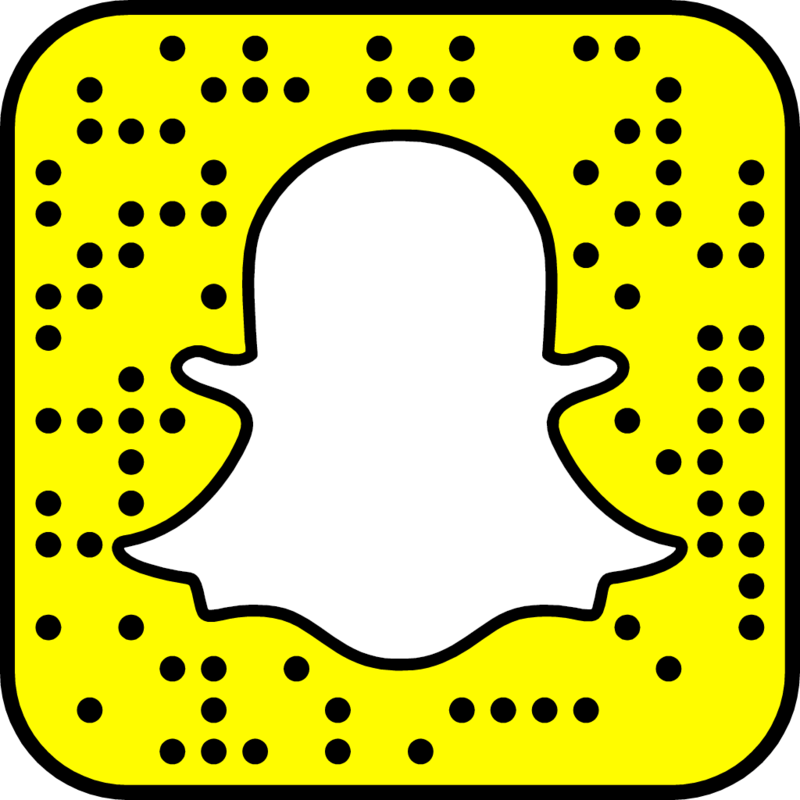 According to a recent poll conducted by NHS Video, Snapchat is the most popular form of social media here at Nottingham.